Sir Princess Petra has already attained her knighthood in the Kingdom of Pen Pieyu and her non-princess-like talent certificate from Talent School, neither of which pleases her father and mother, the king and queen. The king writes up more silly rules in the royal rule book to deter Sir Princess Petra from her knightly ways and useless talent, and turn her into a real princess once and for all. Will the king finally succeed with this newly written, ridiculous mission for Petra? 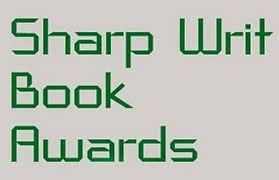 The degree of imagination is matched by the terrific humor and sense of fun as always in Diane’s books. From the beginning chapter to the end this book is a treasure – and one that is highly recommended--Grady Harp, Top 100 Amazon Reviewer, 5 stars. Creative Writing Institute rates this book 5 stars!--Deborah Owen, CEO, Creative Writing Institute. A vibrant writing style that, once again, confirms Diane Mae Robinson as the best author of children’s fairy tales.--Advices Books, 5 stars. The author's writing is excellent, the story unfolds quickly and forces the reader to keep turning the pages.--Author Alinka Rutkowska, 5 stars. 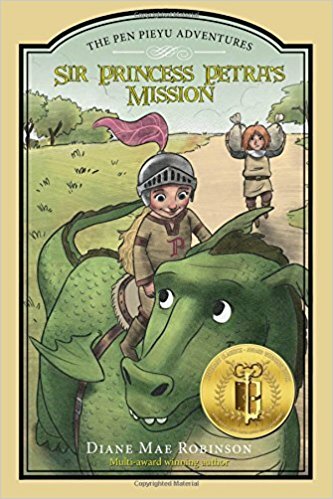 Diane Mae Robinson’s third entry in the Sir Princess Petra series of award-winning chapter books for children rises to the same lovely level of delightfully imaginative storytelling as its predecessors.--Author Wayne Clark, 5 stars. It’s filled with wry humor and titillating prose, sort of Dr. Seuss without the rhyme. --Author Charles A. Ray, 4 stars. This was a really fun read and in Sir Princess Petra, Ms. Robinson has created a marvelous role model for young girls.--Author Big Bunny, 5 stars. The humor, the imagination and the story are very fresh and unique. Mami Tales, 5 stars. I love word play and am a stickler for word usage/sentence structure so the wordy fun encountered here is right up my alley making Petra an instant literary bestie. The author’s word play will delight both young and old readers in book 3 of this charming series.--Author C.L. Murphy, 5 stars. Robinson's original and highly acclaimed series is a perfect introduction to epic fantasy for children that is never patronizing and always filled with the imagination, action and adventure that make epic fantasy work so well. 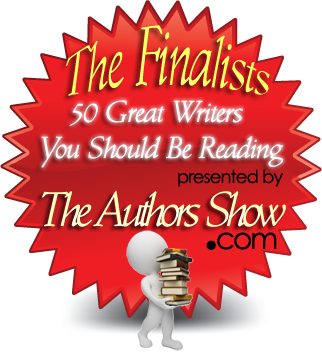 --Jack Magnus, Readers' Favorite, 5 stars. 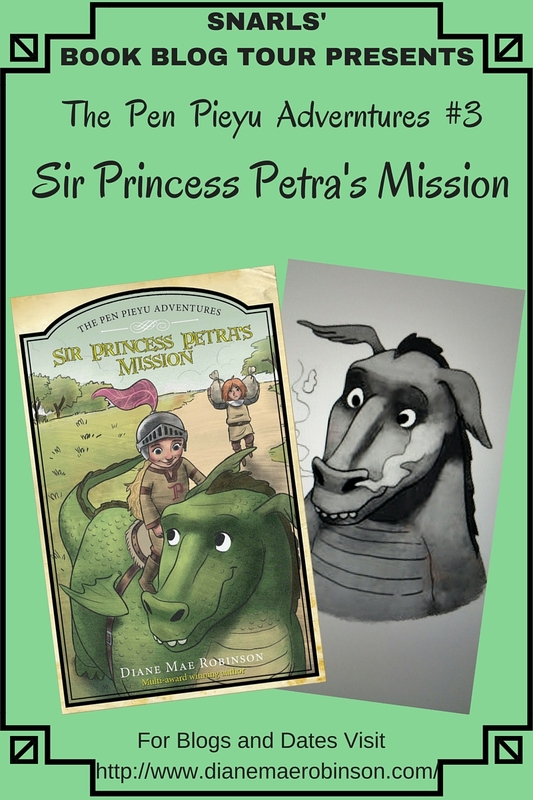 Sir Princess Petra’s Mission may be the best installment of The Pen Pieyu Adventures. Robinson increased the number of unexpected twists, making them stranger and funnier. --Sue Morris, Kid Lit Reviews, 5 stars. Absolutely loved it! Robinson clearly has a lot of talent.--Veronica, 5 stars. Full of silliness and hilarity and absolutely gorgeous black and white illustrations just like the first two books in the series, this book gently turns stereotypes about girls, witches, dragons, and a few other things on their head and teaches children to give people the benefit of the doubt rather than believing gossip about them.--Tina, Mommynificient, 4 stars. The Kingdom of Pen Pieyu is a happening place, which makes for an active and energetic read.--Allison's Book Bag, 3 stars. Sir Princess Petra’s Mission was a fun, engaging and hilarious book. It was an adventure that you never wanted to end.--Christine, Blooming Brilliant. I really enjoy the humor in this book. Also, I really liked the characters and how they interacted with each other. Isabella (6 years old), Blooming Brilliant, 5 stars. An exceptional role model for children, she will make readers love her once more! Angela Mangino, 4 stars. 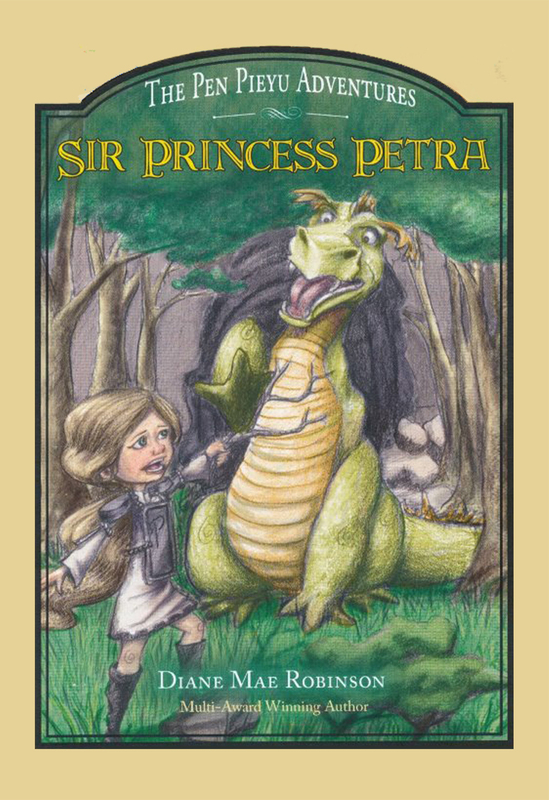 Sir Princess Petra uses her intelligence, bravery, compassion, problem solving skills and more on her adventures. And her adventures have interesting characters and imaginative words.--Adalinc To Life. Author Diane Mae Robinson has done a wonderful job in creating a fun, energetic and adventurous female character that her readers will love reading about.--Tracy A. Fischer, Readers' Favorite, 5 stars. Robinson writes with a heartwarming and cheerful style that reaches out to her readers and makes them really feel part of the adventure.--Catherine Grainger, 5 stars. 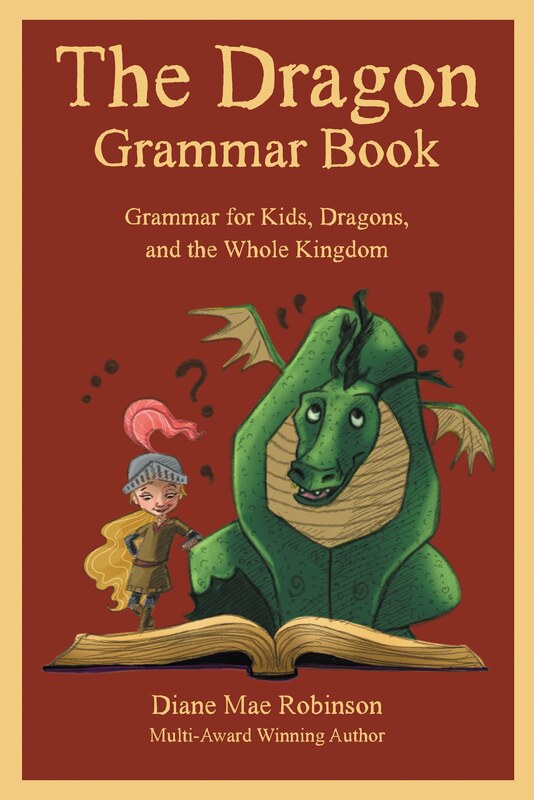 The book's fast pace whisks the reader immediately away into a highly imaginative and fanciful land of medieval-esque creatures and characters.--Alysha Allen, Readers' Favorite, 5 stars. Now, that is one funny story! 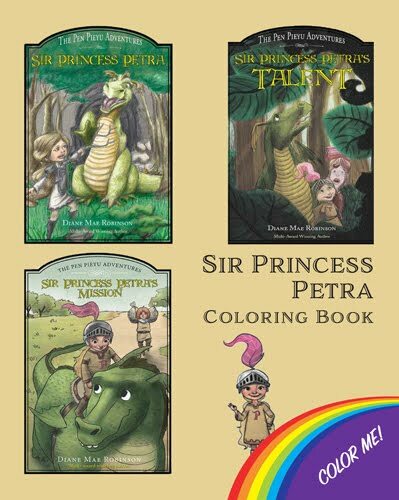 Sir Princess Petra is amazing.--Marina Boteva, 5 stars. 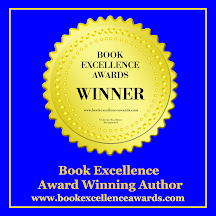 What do you get when you combine an award winning author and an exciting adventure? 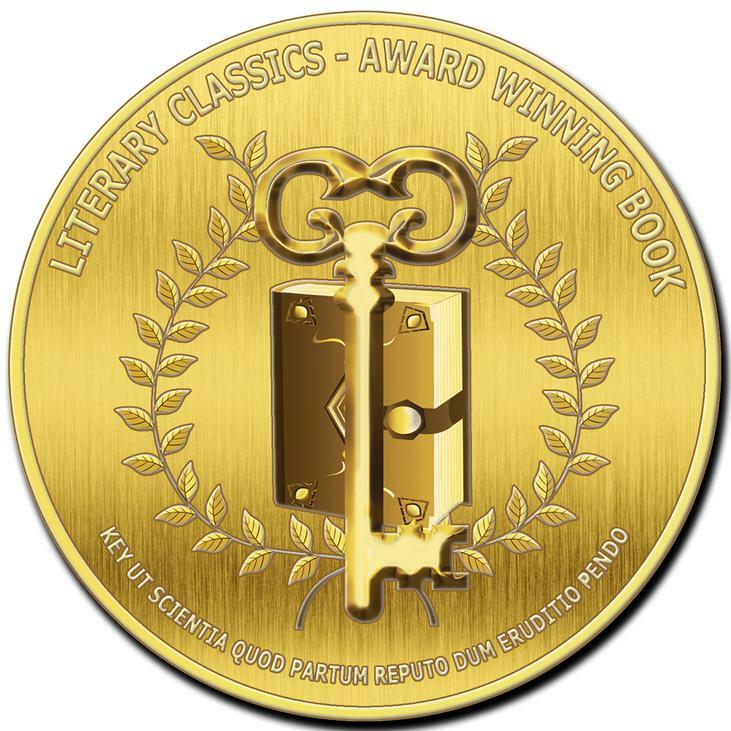 An awesome tale of humour, heroism and fun.--Author Kasper Beaumont, 5 stars. 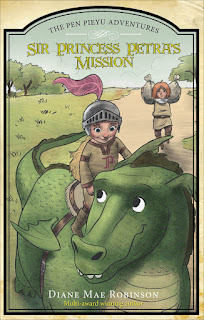 A light-hearted fantasy adventure tale for childrenI love that the book has lessons for young girls about self-confidence, friendships, and loyalty.--More Than a Book Review, 5 stars. Her story is told with light-hearted humor, excitement and highly readable action sequences, accompanied by vivid characters who leap off the pages.--K.C. Finn, Readers' Favorite, 5 stars. 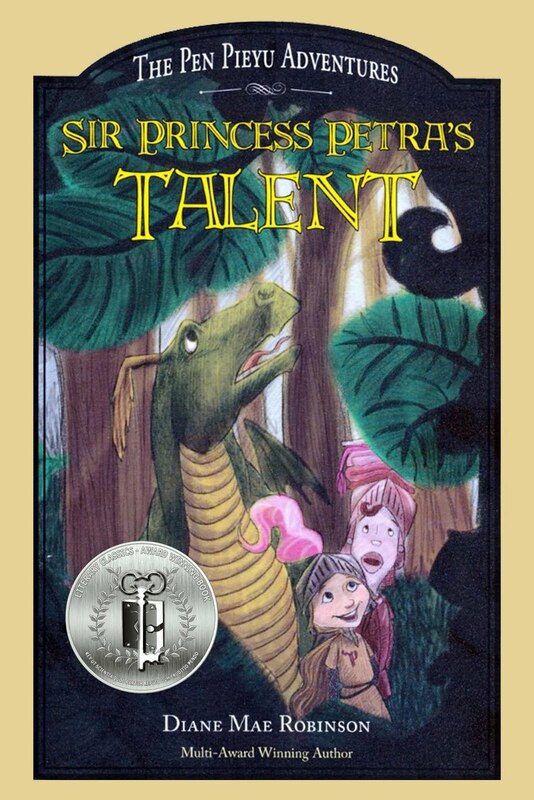 Sir Princess Petra is a character that children can look up to.--Bound4Escape, 4 stars. Once again this a terrifically written story with lots of witty dialogue and fun characters.--I Read What You Write (Shelle), 5 stars. The names in the book are fantastic. 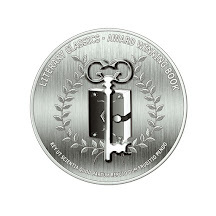 I love that the theme is about not believing in rumors until you get all the information and not letting your fear get the best of you.--I Read What You Write (Lian), 5 stars. Petra and her friends are bound to capture your heart as you read of her adventures and mishaps. You'll be laughing as you travel with them on their mission. --Abi, The Blended Blog, 5 stars. 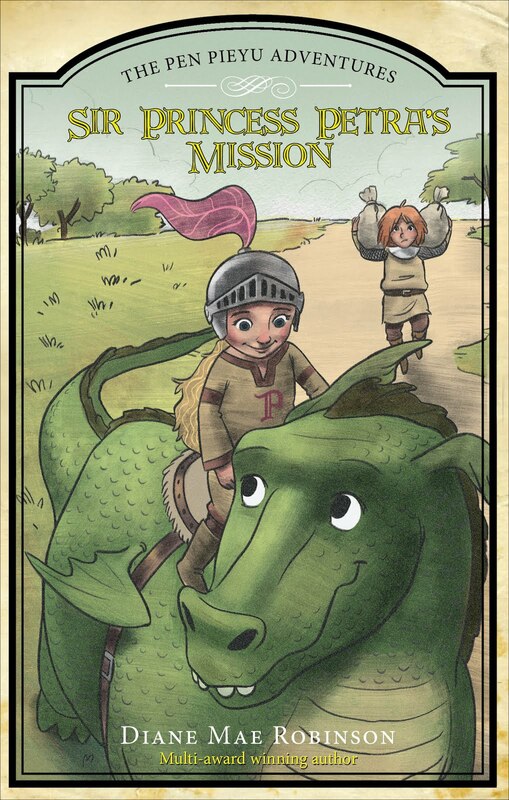 Knight Princess Petra's mission along with Snarls-dragon is full of fun, heroism, enjoyment and excitement.--Mia Johnson, 5 stars. It is truly a beautiful book.--Hope, 5 stars. I must say this story is really adventurous as Petra with her braveness and sweetness wins the heart of all of us.--Jude Fernando, 5 stars. Every child should read this book. I highly recommend this children's book! Fun, whimsical characters with great personalities dabble through-out Petra's adventure. 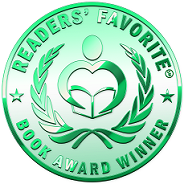 --Bookworms For Kids, 5 stars. This is a real fairy tale for children and adults. I love fantasy. I reread books about Harry Potter and “Lord of the Rings” several times. After reading these books it is always difficult to find the same interesting and exciting book. But I found it!! !--Olga, 5 stars. 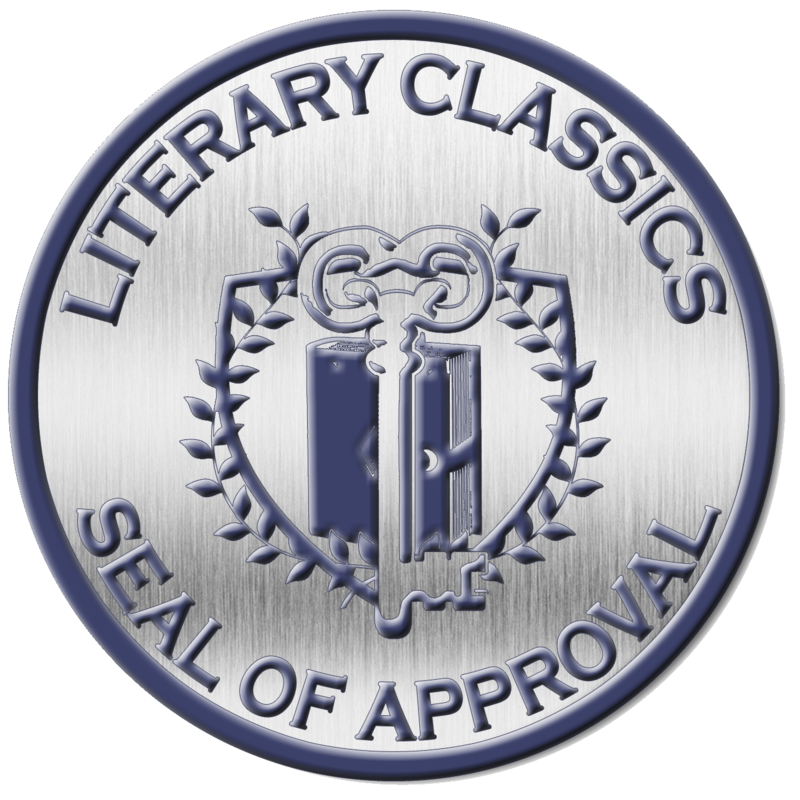 Without a doubt, this book was a lot of fun and I really enjoyed.--Casandra, 5 stars. The author writes Petra with a very free-spirited and headstrong personality. Nothing will get in her way to achieving her dreams of knighthood.--Charity, 4 stars.